An ongoing effort to remove trash from the Chicago River is expanding to include a 7-mile stretch of the river’s North Branch. 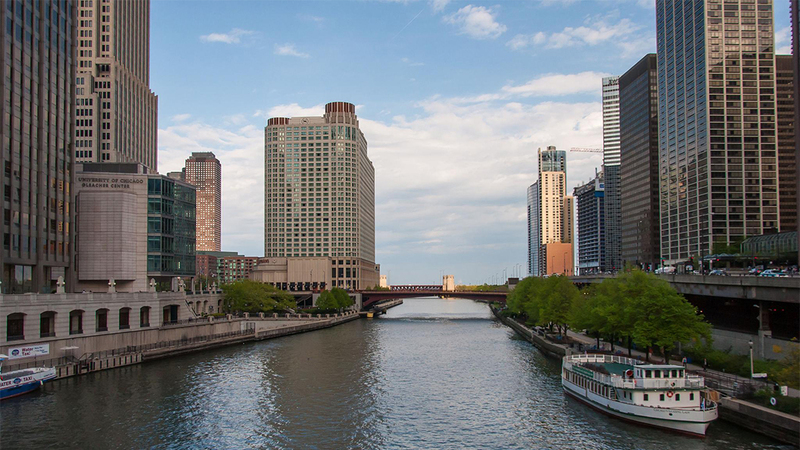 The advocacy group Friends of the Chicago River announced last week that its Litter Free Chicago River project will soon include a stretch of the river from North Avenue to Foster Avenue, where the North Branch connects with the North Shore Channel. The project had been focused on the North Shore Channel since its creation in 2016. Since then, the Friends has held dozens of events to remove trash from the river, and has developed a free tool kit to help groups organize their own litter-removal efforts. The project’s expansion was made possible through a $70,000 grant from the Mars Wrigley Foundation, according to the Friends. “Friends is determined to rid the river of trash,” said Margaret Frisbie, Friends’ executive director, in a statement. “There has been significant improvement in water quality and general health, but litter remains a stubborn problem. The group said its expanded project will include the Friends’ annual Chicago River Day cleanup event, partnerships with community groups and further research into locations and causes of trash on the river. Last fall, the group began collecting data on the movement and type of litter polluting the river at various locations. The group’s analysis found that trash on the canal is primarily wrappers, plastic bags, disposable packaging and bottles. It notes that under the federal Clean Water Act, the government is required to protect the river from such “floatable” pollutants. As part of the cleanup project, the Friends will continue mapping sites with information on the types of trash found at various locations. This year’s Chicago River Day cleanup is scheduled for May 11. For more information, visit the Friends’ website.